Rick Springfield is no stranger to success in the music world. With more than 25 million records sold, 17 US Top 40 hits and countless Grammy Awards and nominations, the man behind “Jessie’s Girl,” will surely have no shortage of hits to play. The Labra Bros bring a unique blend of R&B, funk and soul, and a mix of their Hispanic heritage to the stage all the way from Youngstown. 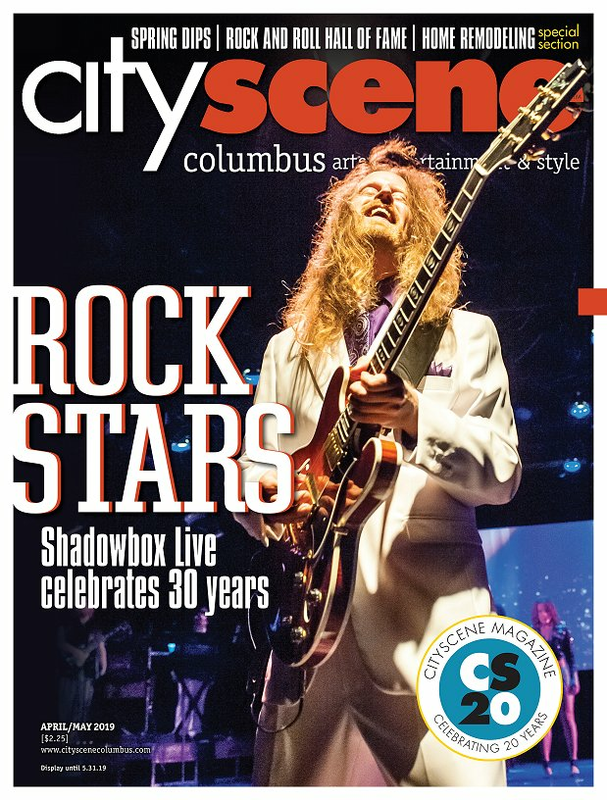 Comprised of Columbus executives and professionals, The Navigators cover rock music from the 1960’s to today. Aside from music, the group has assisted in raising more than $200,000 to help out local and national charities. The Easton Art Affair combines galleries with a street fair in an event that offers anything from paintings and photography, to sculptures and handmade jewelry. For more than half a century, the German Village Society has hosted an annual German Village Haus and Garten Tour on the final Sunday of June. This is the perfect opportunity to get an up close and personal look at some of the German Village’s most stunning homes.